Mind maps are hierarchical diagrams that add order and structure to information. 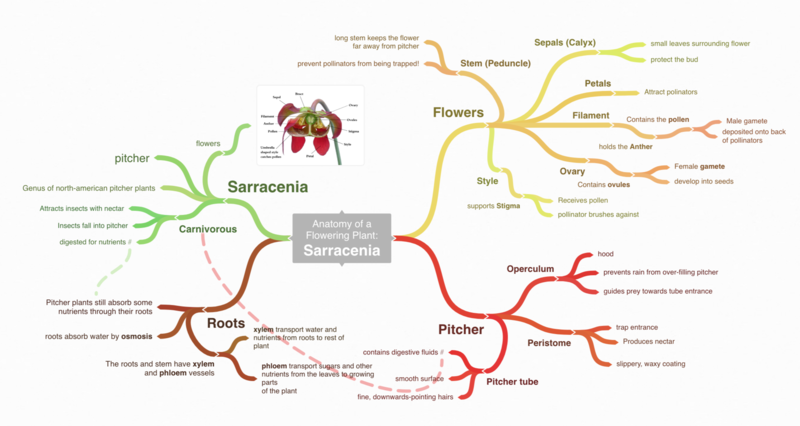 Starting from a central topic, a mind map branches out repeatedly with related ideas and details. Sometimes mind maps also include cross-links between different branches to show relations between separate parts of the diagram. Everything you need to create great mind maps is included for free in Coggle, with no limits on the size of your diagrams! Every Coggle diagram starts with a single central item, which is the title of the document and the centre of the mind map. 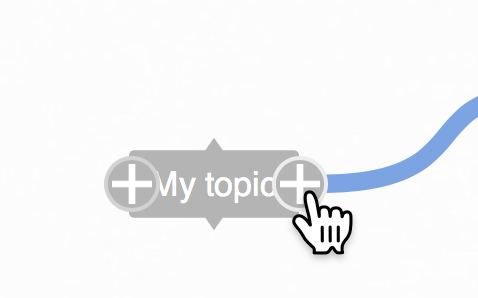 Click on the central item to enter the topic of the mind map, your changes are automatically saved. Click the (+) buttons on the central item to add branches, then enter a text label for each branch. You can add as many branches as you want. Click the (+) button on any of the first-level branches to add further branches with more detail. To move items click and drag the text of any branch to move it. Add icons to help make important ideas stand out, or upload your own images. Place related items close to each other, so they are associated in your spatial memory. Change the text size to emphasise important items. That's all there is to it! There's no limit to the size of mind-maps you can create with Coggle.